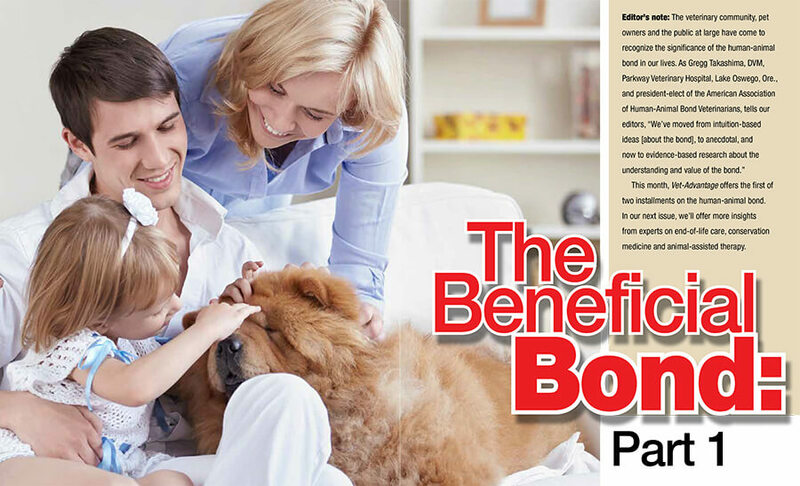 This month, Vet-Advantage offers the first of two installments on the human-animal bond. In our next issue, we’ll offer more insights from experts on end-of-life care, conservation The medicine and animal-assisted therapy. Read More from the article here.